Traveling by plane is said to be one of the safest forms of travel, mostly because of the highly trained personnel piloting the plane, the fact that there’s a wide open space to fly and there are umpteen safety precautions built into the aircraft themselves. 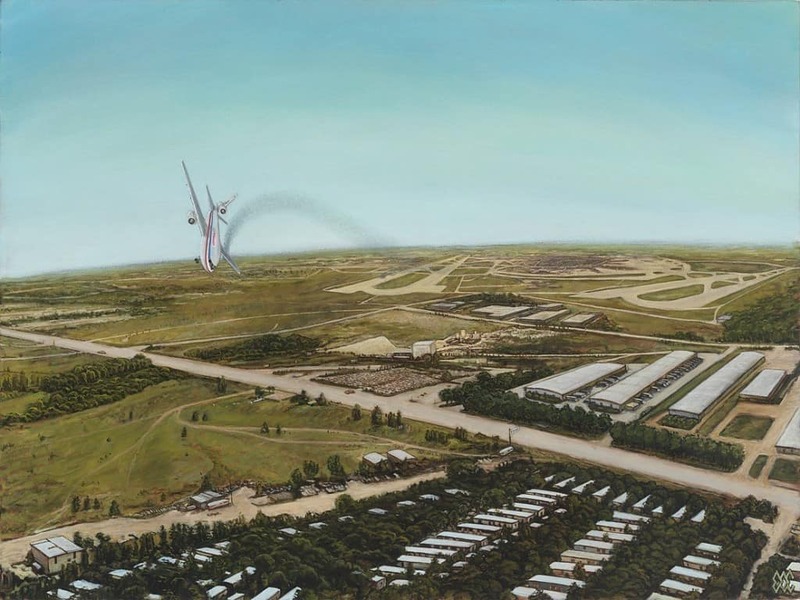 However, throughout history there have been quite a few airplane crashes and disasters that have ended the lives of hundreds of passengers on board the plane at the time. It is sad to read about so many people dying all at once, but one cannot help but be glad they were not flying at the time. 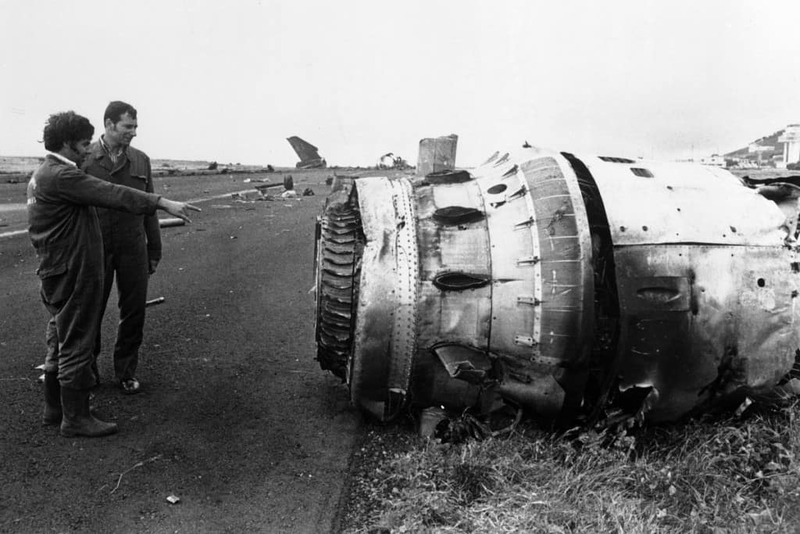 Here are ten of the most horrific aviation disasters in history. When a Moroccan baggage handler was unable to read proper latching instructions, he left it as is. When the plane took off, the latch blew off and the plane crashed into the Ermonville forest near Paris, France. 346 died in the fireball. 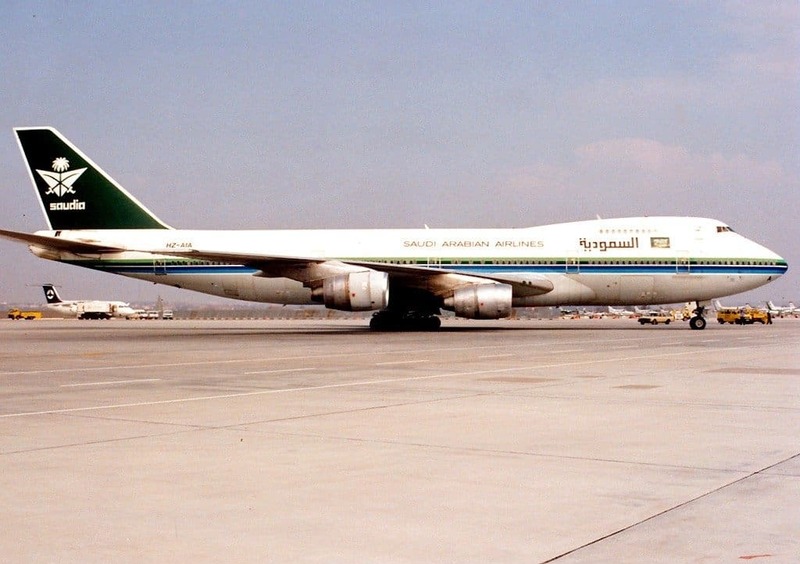 Known as the deadliest mid-air collision in history, Saudi Arabian airlines collided with a Kazakhstan airline west of New Delhi, killing all 349 passengers who were riding on both planes. Back on August 12, 1985, a flight leaving Tokyo and headed to Osaka ended up crashing into Mount Takamagahara. Out of all of the passengers, 520 died, while only 4 survived the crash. When it comes to the number of passenger and crew killed during a collision, the disaster between two Boeing 747s on the Island of Tenerife is thought to be the worst in history. In total, 583 people were killed. Moments after taking off, the left engine of Flight 191 from Chicago to Los Angeles fell from the plane. The airplane rolled, turned upside down, and then crashed into a field. There were no survivors, leaving all 273 passengers and crew dead. 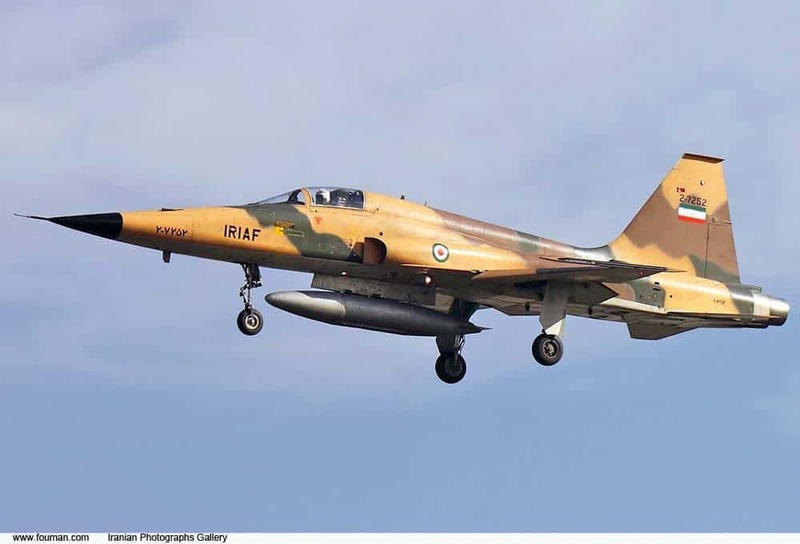 On February 19, 2003 an Iranian Air Force plane carrying Revolutionary Guards was involved in an unknown crash near Kerman in the mountains. No one survived the attack, with 275 dead in total. 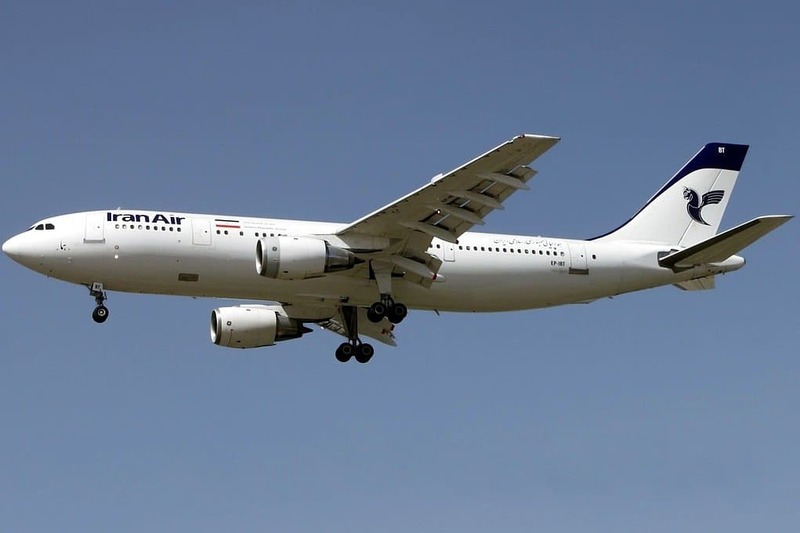 On July 3, 1988, during the Iraq-Iran war, the USS Vincennes shot down Iran Air Flight 665 from Tehrah to Dubai. This was due to confused communications, which ended with 290 dead. A flight from Rihadh to Jeddah caught fire not longer after taking off. The plane turned around to make an emergency landing, but everyone on board had already died from smoke inhalation before the fire crew could make it inside the cabin. 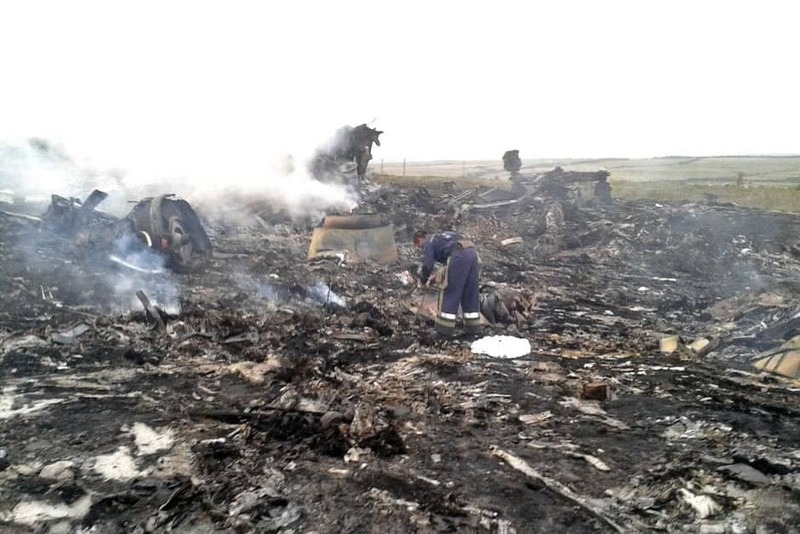 The fire took the lives of 301 people on board the plane. 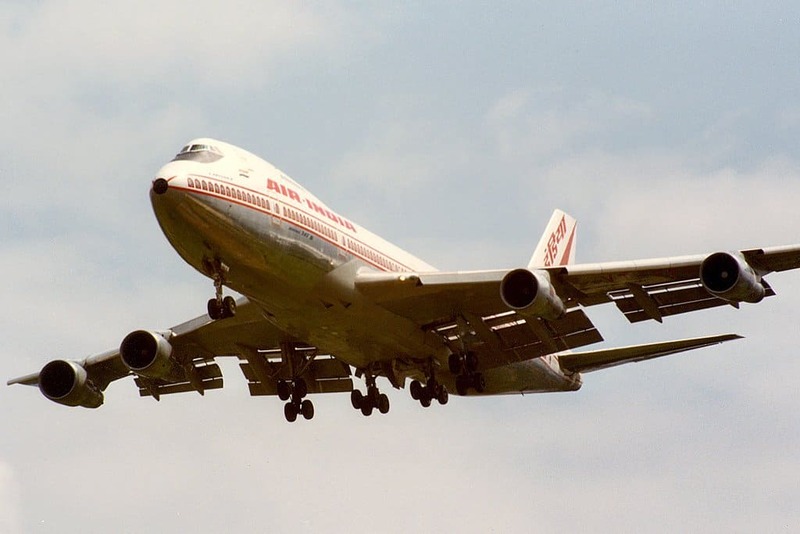 On June 23, 1985, a bomb exploded aboard Air India Flight 182 midway through its flight from London to Montreal. The plane crashed into the Atlantic Ocean, killing 329 passengers and crew on board. 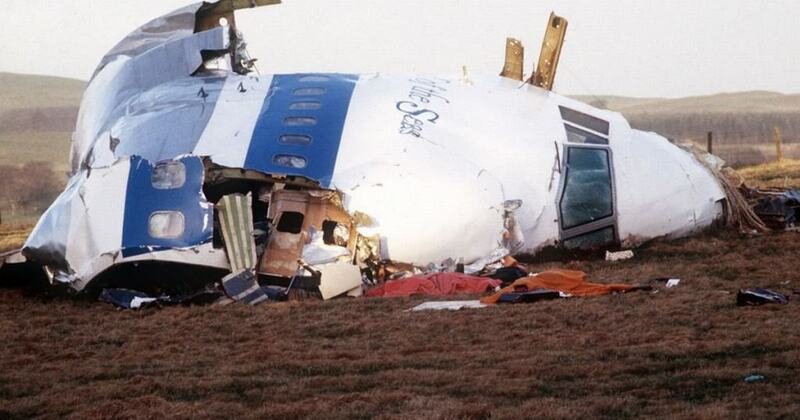 On December 21, 1988, a bomb aboard Pan Am Flight 103 from London to New York City went off near Lockerbie, Scotland. 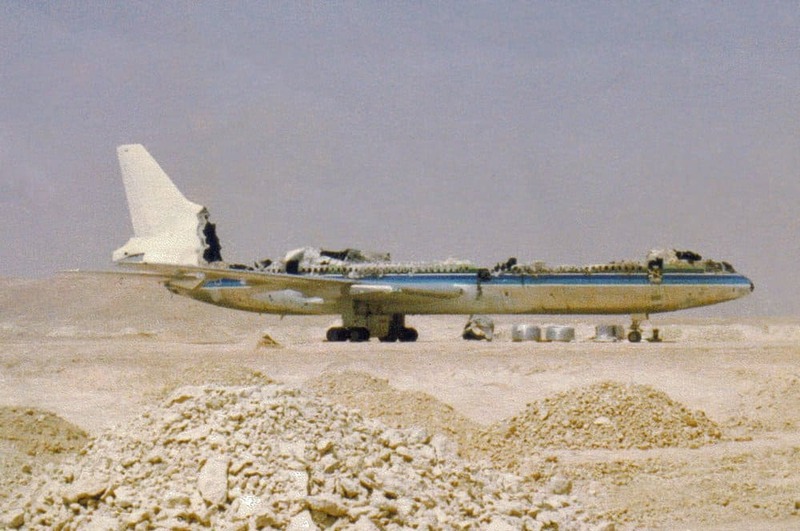 Eleven people on the ground died due to the crash, resulting in a total of 270 individuals dying.